The Public Land and Resources Law Review elects a new editorial board and accepts new staff members every year. Meet the editors, staff, and faculty advisers for the 2018–19 academic year below. Nathan grew up in Missoula, Montana, and has lived in Montana his whole life. He decided to check out the state’s biggest environmental disaster, the Berkeley Pit, and spent enough time there to receive a B.S. in Environmental Engineering from Montana Tech, in Butte. Nathan enjoys outdoor activities, namely backcountry skiing, backpacking, floating the river, and most recently fly-fishing. Summer was born and raised in Iuka, Mississippi, home of the highest point in the state, Woodall Mountain (elev. 806ft). After earning her undergraduate degree in Studio Art from the University of Mississippi, Summer moved to Red Lodge, Montana to work as an artist-in-residence at the Red Lodge Clay Center. Upon her move to Red Lodge, she discovered what real mountains looked like, and spent much of her time hiking outdoors. 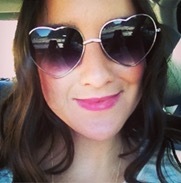 She later moved to Missoula to attend law school, and has loved her time here and all the friends that she has made. As a desert born, Montana grown individual, Lowell grew up exploring the wild lands of the west. After receiving his B.S. in Geography with a double major in Environmental Studies from the University of Montana, he travelled east to Washington, D.C., where he worked for three years as a Climate Policy Analyst at an environmental NGO. Wanting to become a more effective advocate for the environment and missing Montana, Lowell decided it was time to move back home to Missoula and study law. If he isn’t studying law, you can find him in the woods, on the river, or strumming his guitar. Stephanie grew up on a farm outside of Yakima, WA and studied Agriculture Food Systems and Agriculture Economics at Washington State University. Her passion for agriculture sparked her interest in natural resource issues and her desire to attend law school. 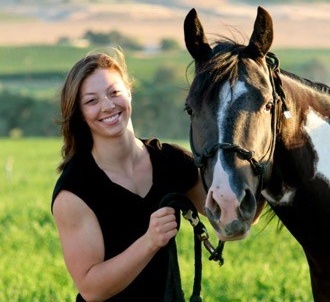 Stephanie loves living in Montana, and enjoys riding her horses, hunting, and CrossFit. Born and raised in Great Falls, Ryan attended high school and college on the east coast thanks to Montana’s Cook Scholarship. After graduating from Yale University with a B.A. 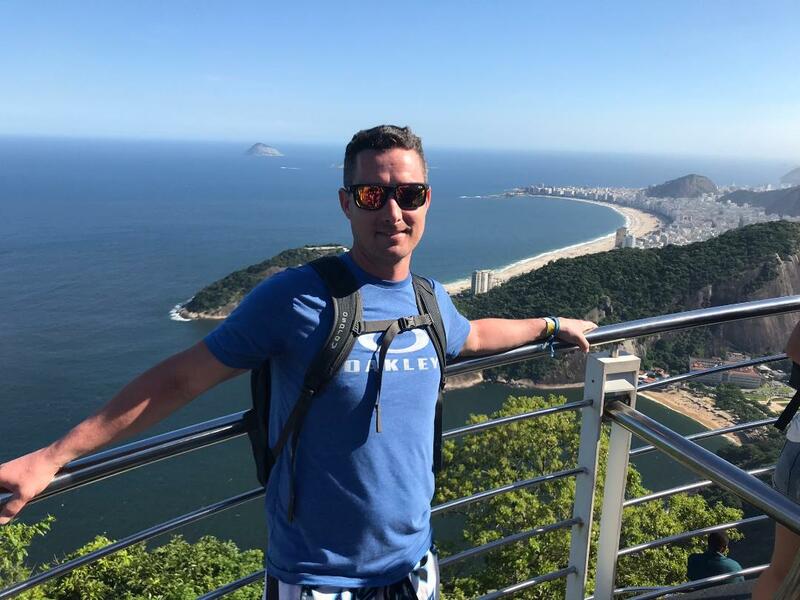 in history, he spent time in Washington, Montana, and Colorado while working as an editor and product manager before taking the law school plunge. Ryan’s wife, Tory, is in vet school at CSU; together, they currently own four dogs and three cats. 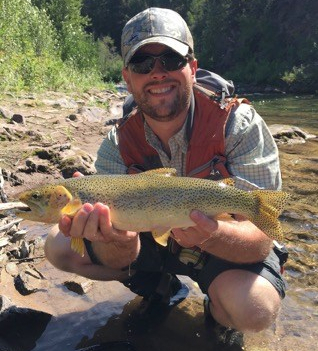 When not working, Ryan enjoys fly fishing and following the Seattle Mariners and Sounders. 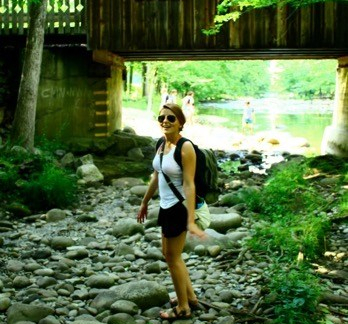 Molly grew up in Albuquerque, New Mexico where she grew up hiking, rafting, and exploring the West. After graduating from Northern Arizona University, she worked on local political campaigns in New Mexico before moving to Montana for a joint J.D. and Environmental Studies Masters. Becky grew up in South Bend, Indiana. She earned her B.A. from Purdue University, but spent her summers working in the beautiful state of Wyoming in Yellowstone and Grand Teton National Parks. After graduation from Purdue in 2011, Becky moved to Montana and fell in love with all the outdoor activities the state has to offer. She spent summers working in Glacier National Park, and particularly enjoyed her time being an Outdoor Educator with the Glacier Institute. 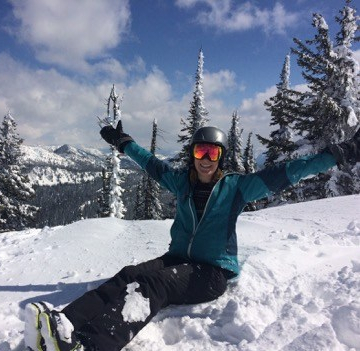 After 5 years of exploring northwestern Montana, Becky decided to return to school and study law with an interest in natural resource and water law. 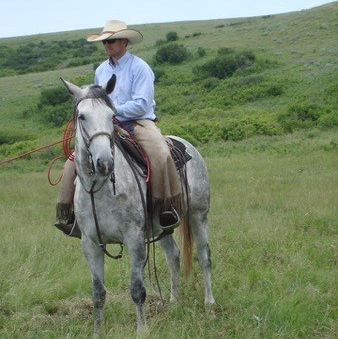 Prior to attending law school, Peter spent the previous fifteen years cattle ranching in Kirby, Montana, which is also where he grew up. Peter earned his B.A. 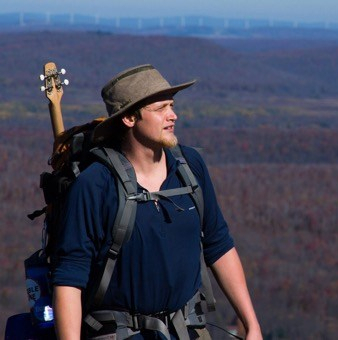 in geology and governmental studies from Bowdoin College in Brunswick, Maine, and between geology field trips and his love of outdoor recreation, spent most of his time in New England enjoying its state and national parks. Outside of school, Peter likes to explore the outdoors with his wife and three young daughters. In the summers and on weekends they can be found horseback riding, hiking, skiing, running, biking, or just enjoying being outside together. Jaclyn was born in Missoula and is a third generation Montanan. She grew up in Palm Springs, California, but has always considered Missoula her home. She received her B.S. in Environmental Science from California Polytechnic University in San Luis Obispo, California so she could study along sider her identical twin sister. Before moving back to Missoula, she lived on the island of Saipan, cycled the width of the United States, and built houses with Habitat for Humanity. She loves travelling, helping others, and plans to be a life-long learner. Oliver cultivated his passion for the wild corners of the American West while growing up in Washington State. A graduate of Whitman College, Oliver came to Missoula to attend graduate school in environmental studies, which morphed into law school. When he's not reading or writing, Oliver is probably chasing his husky, Huck, either on skis or foot. Originally from the Pacific Northwest, Brett came to Montana for a summer trail work job and hasn’t strayed far since. He completed his undergraduate degree in Journalism at the University of Montana and worked as a newspaper reporter for several years before growing interested in law. Brett enjoys nearly all outdoor activities, however his passion for fishing tends to control his more of his spare time. Hallee grew up in Farmington Hills, Michigan, and is a major Detroit Sports fanatic. She earned her B.S. 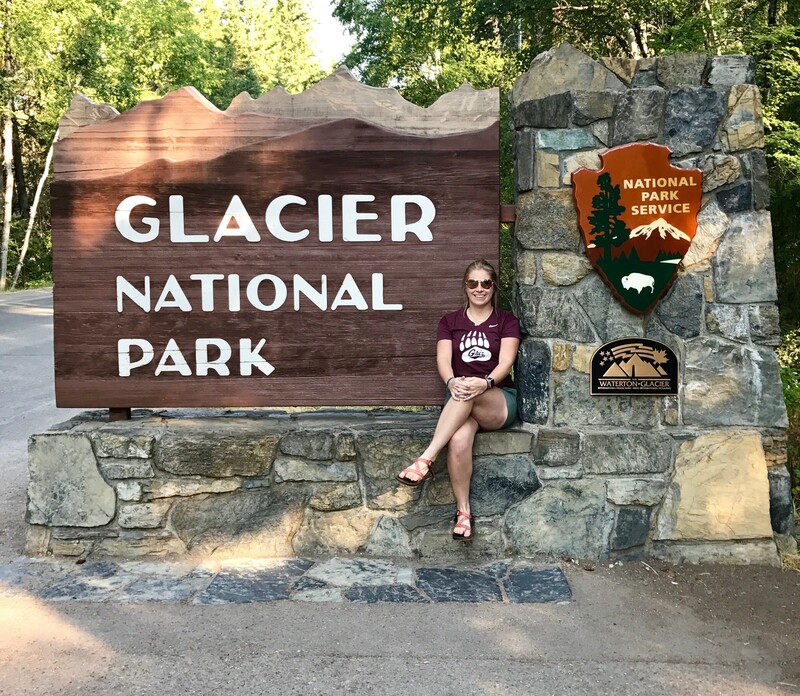 from Eastern Michigan University, and when she wasn’t in preseason for soccer, traveled across the country to visit national parks. 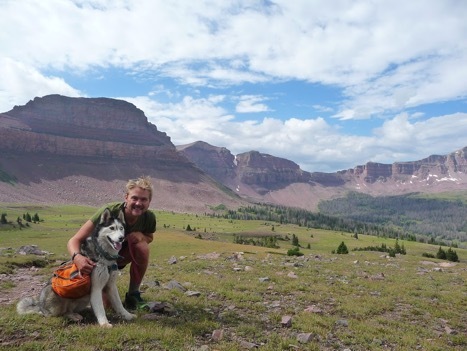 From 12 years of hiking and camping in Montana, she fell in love with Glacier National Park. So much so, that she decided to continue her education in Montana. Hallee is pursuing a joint J.D. and Public Administration Masters at UM, and is also working on an environmental certificate. If you don’t see her at the school, you can probably find her on a trail! Thomas grew up in North Seattle and did his undergraduate degree in southern California. 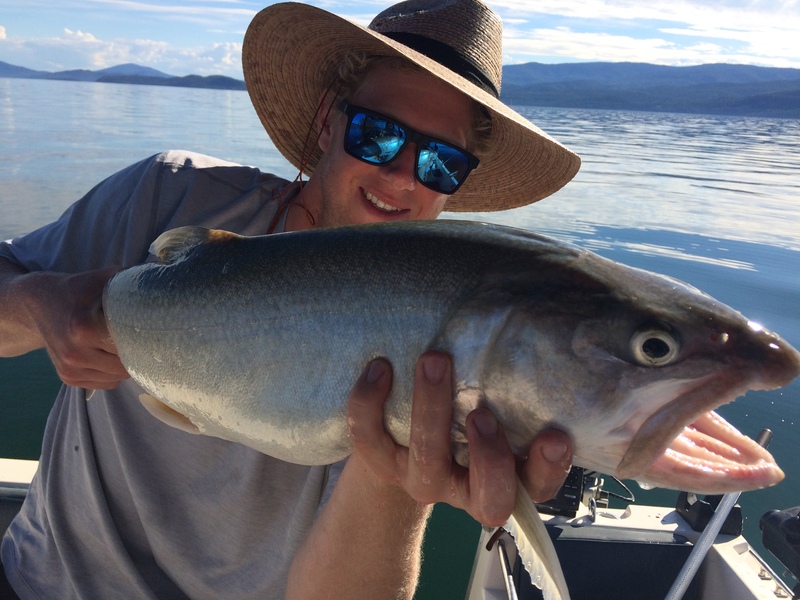 After graduating, Thomas rotated guiding kayaking, rafting, and fishing trips in Alaska and working the ski season in Utah. 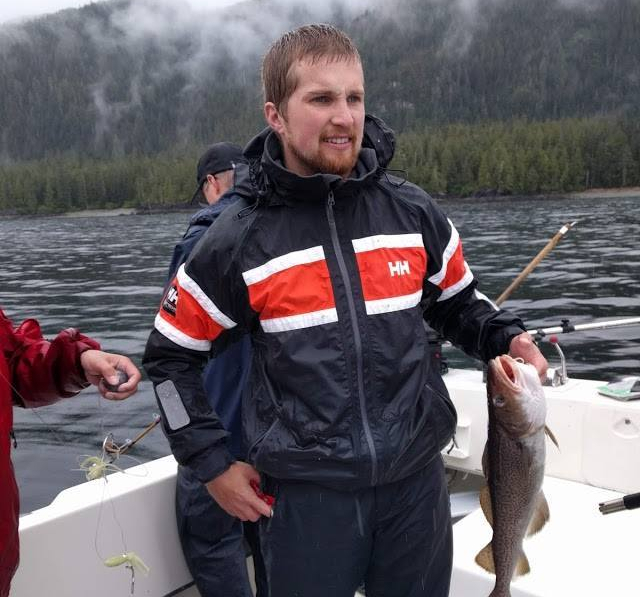 Post graduation, Thomas plans to return to Alaska full time to practice, while still being able to pursue his passions of fishing and other outdoor activities. Aaron grew up in the Black Hills of South Dakota where he developed a keen interest in the natural world around him. After bouncing around the West chasing the visions of Jack Kerouac and Edward Abbey he landed in Bozeman where he completed a B.A. and M.S. in land resource and environmental science at Montana State University and a not-so-brief stint ski patrolling. 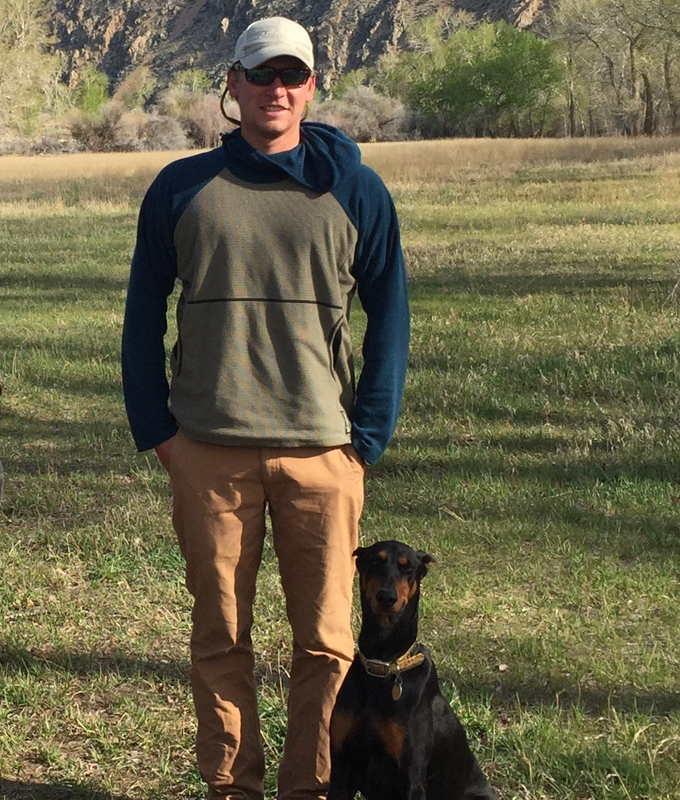 After law school Aaron would like to work in natural resource management and public land conservation. In his free time Aaron enjoys informally studying snow hydrology, the invertebrate diet of the Oncorhynchus genre, and the behavioral patterns of Cervus canadensis nelsoni. Seth grew up in Seattle Washington where he explored the mountains of the Pacific Northwest. He went to college at the University of Wyoming, where he studied political science. 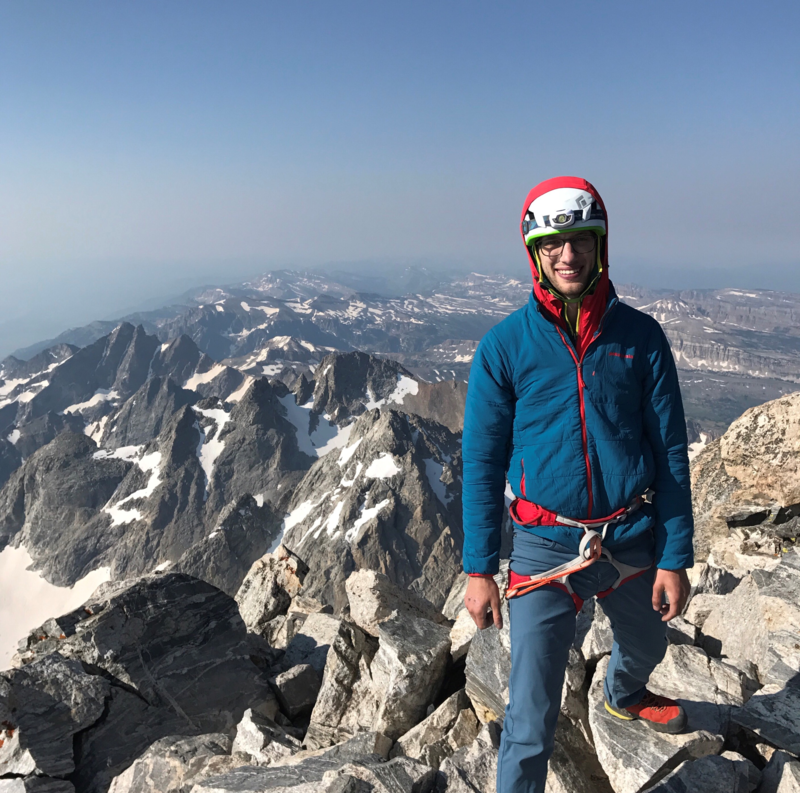 In Wyoming, Seth continued to explore the outdoors and was part of a small community of dedicated climbers who worked to find and develop new climbing areas around Wyoming and Northern Colorado. 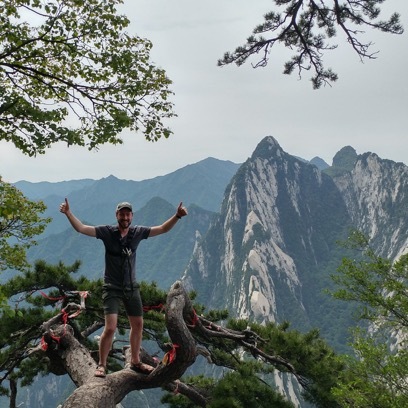 After traveling the U.S for a year, Seth went to graduate school at the University of Washington where he received focused on Arctic environmental issues and received a master’s degree. Seth spent the following year in Washington D.C. where he saw that he could have more of an impact by pursuing a law career. Bradley grew up in Albuquerque, New Mexico and focused on soccer and golf. In 2012, after ten years of racing motorcycles competitively, he attended the University of New Mexico. He graduated in three years, with one being spent in Barcelona. He received an M.B.A. from Boise State University focused on sustainability and social responsibility. He is currently pursuing a joint J.D. and Environmental Studies Masters at the University of Montana. Mitch was raised in Kennesaw, Georgia, and while he loves all things Georgia (see Athens, the Atlanta Braves, and the Allman Brothers), the Blue Ridge Mountains shaped him. 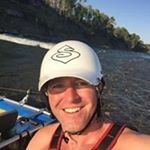 He explored the rivers and forests around Boone, North Carolina by whitewater kayak, climbing rope, and mountain bike, earning his undergraduate degree from Appalachian State University in 2011. He enjoys to visit family along North Carolina’s coast and share stories from the last five and a half years in Montana. Prior to law school, Mitch was a city planner, a career that developed his passions for the built form, efficient and transparent government, and the intricacies of the law and land use. When he does not have his head buried in a casebook, you can find him kayaking, fly fishing, bird hunting, or watching Georgia football. 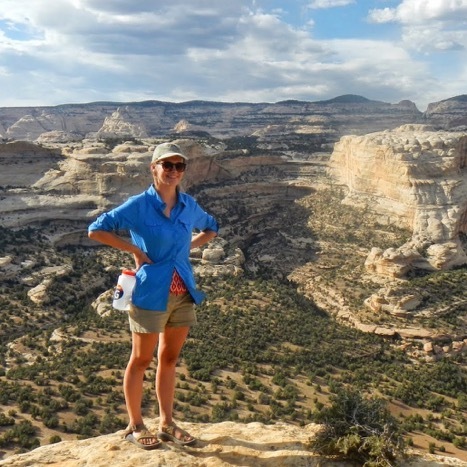 Professor Michelle Bryan teaches in the Natural Resources & Environmental Law Program and is Co-Director of the Land Use & Natural Resources Clinic, which works on behalf of Montana governments and is among only a few such clinics nationwide. She has been honored to receive the Garlington, Lohn & Robinson Faculty Teaching Award and the Margery Hunter Brown Faculty Merit Award for her professionalism in the classroom, her research, and her public service. Growing up in farming and ranching communities in the West, Professor Bryan was drawn to the fields of natural resources and environmental law. Before joining the law faculty, she worked in private practice representing a variety of clients including local governments, private landowners, non-profits, developers, and affected neighbors and community groups. She brings this diversity of perspective to her scholarship, her teaching, and her work with government clients. Her current research interests include the relationship between land and water use, planning in an age of climate change, the balancing of environmental and land use rights, and the role of public trust in water use. Outside of teaching, Professor Bryan has served as board member and past president of the Montana Justice Foundation. She enjoys hiking, fly fishing, and exploring the vast spaces Montana. Professor Bryan graduated from The University of Montana School of Law with high honors and served as an editor of the Montana Law Review. Prior to law school she was a policy specialist for the Water Resources Center in Bozeman, Montana. Monte Mills is an Assistant Professor and Co-Director of the Margery Hunter Brown Indian Law Clinic at the Alexander Blewett III School of Law at the University of Montana. He teaches a variety of Indian law courses and works with clinical students on a range of legal matters in the Indian Law Clinic. Prior to joining the faculty at the Alexander Blewett III School of Law at the University of Montana, Monte was the Director of the Legal Department for the Southern Ute Indian Tribe in Colorado, an in-house counsel department that he helped organize and implement in 2005 following completion of a unique two-year in-house attorney training program. As Director of the Tribe's Legal Department, Monte represented and counseled the Tribe on a broad array of issues, including litigation in tribal, state and federal courts, legislative matters before the Colorado General Assembly and the United States Congress, and internal tribal matters such as contracting, code-drafting, and gaming issues.